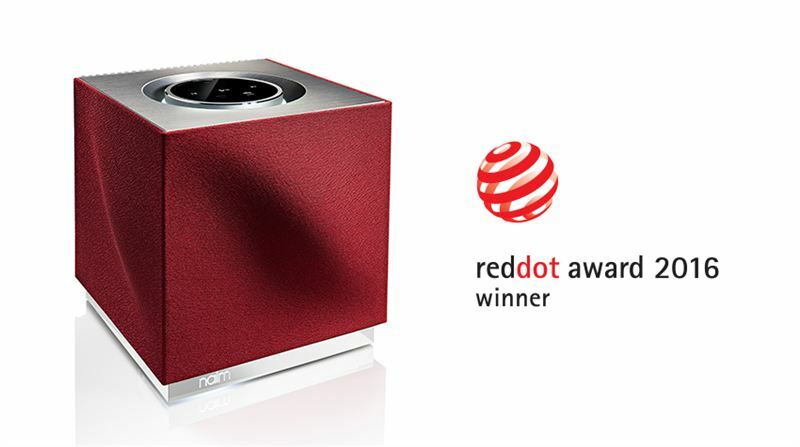 We are delighted to announce that Naim has won a Red Dot Award 2016 for Product Design, this time with our Mu-so Qb compact wireless music system. It is the second award for the Mu-so family, with the original Mu-so winning the same award in 2015. Mu-so Qb was recognised as one of the special few products among 5,214 entries from 57 countries, for its quality, innovative power and unique industrial design, deservedly winning the sought-after Red Dot seal of quality. 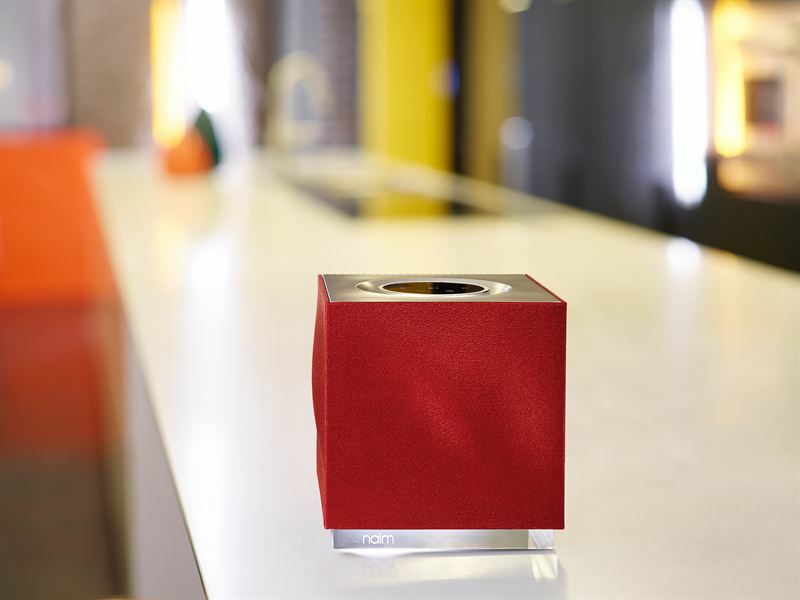 Mu-so Qb is our new compact wireless music system. It features five drivers, offset and angled perfectly to create a left-right dispersion asymmetry and 300 watts of amplification in a single, elegant enclosure. 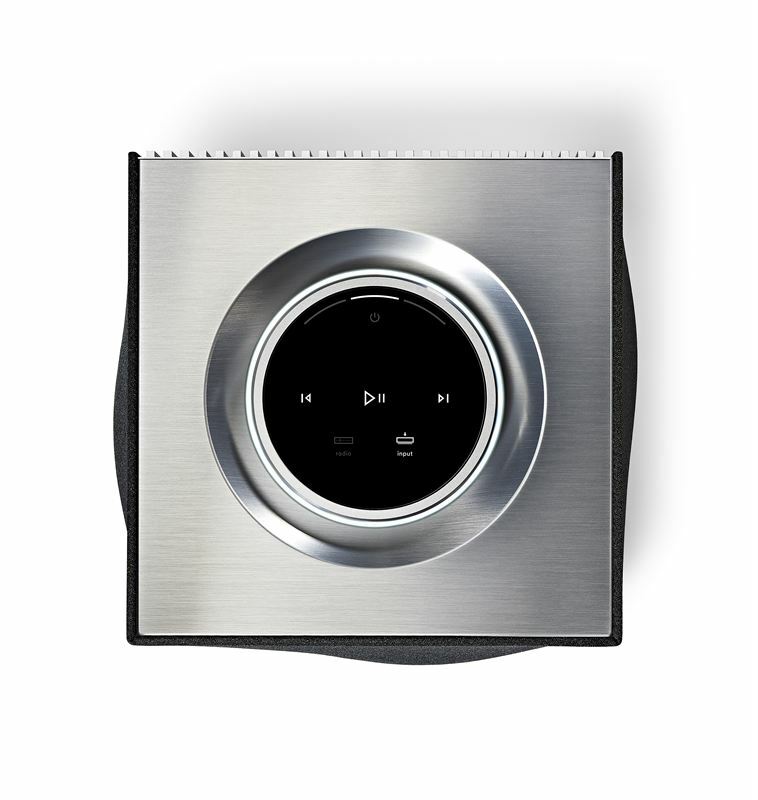 Featuring intuitive connectivity, including high-resolution streaming, AirPlay, Spotify Connect, Bluetooth (aptX), internet radio and app control, Mu-so Qb is the all-in-one music system for any room. Mu-so Qb is now available from Naim’s network of specialist audio retailers , John Lewis stores and johnlewis.com , as well as selected Apple stores and apple.com . The Red Dot Award was created by Design Zentrum Nordrhein Westfalen and with around 18,000 entries each year is one of the best-respected design competitions in the world. In 2015, Red Dot celebrated its 60th anniversary: it was in 1955 that a jury convened for the first time to assess the best designs of the day. The sought-after award, the “Red Dot”, is the revered international seal of outstanding design quality.